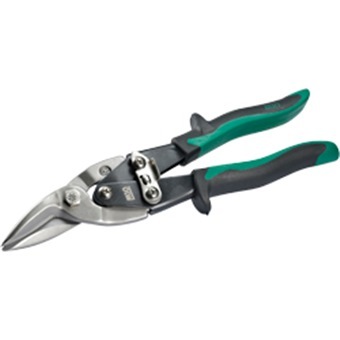 M10 AVIATION SNIP GREEN RIGHT A1005GMade of chrome molybdenum steel.Ergonomic textured handles for superior comfort and more grip.Wide curves for perfect cut. Ergonomic textured handles for superior comfort and more grip. Wide curves for perfect cut.